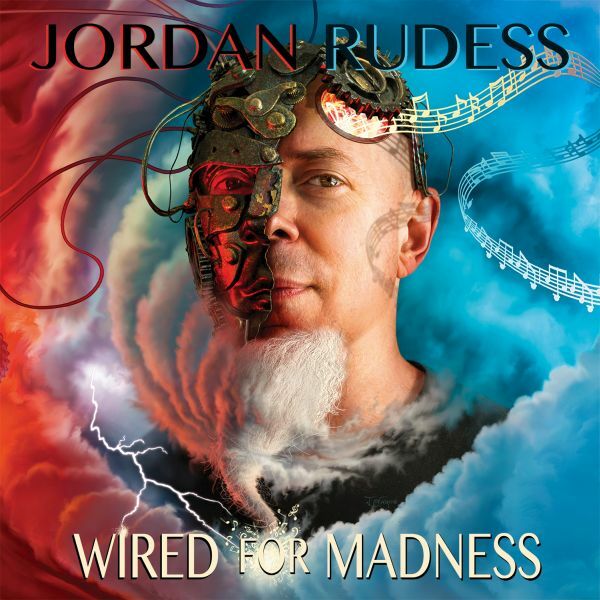 JORDAN RUDESS [DREAM THEATER] - WIRED FOR MADNESS LTD. EDIT. (DIGI) | Online Shop | Wizard LTD. Album: "WIRED FOR MADNESS LTD. EDIT. (DIGI)"
It all started with a curious mind and a furious set of little hands. He has gone to change the world of music in many wondrous ways, and Wired for Madness is the next dynamic chapter in a book that’s still being written.